This is an edited re-posting of a blog post in 2013, which originally appeared on the now-defunct Sony Education Ambassadors site. Bloom's Revised Taxonomy is a pedagogical model we are all familiar with. 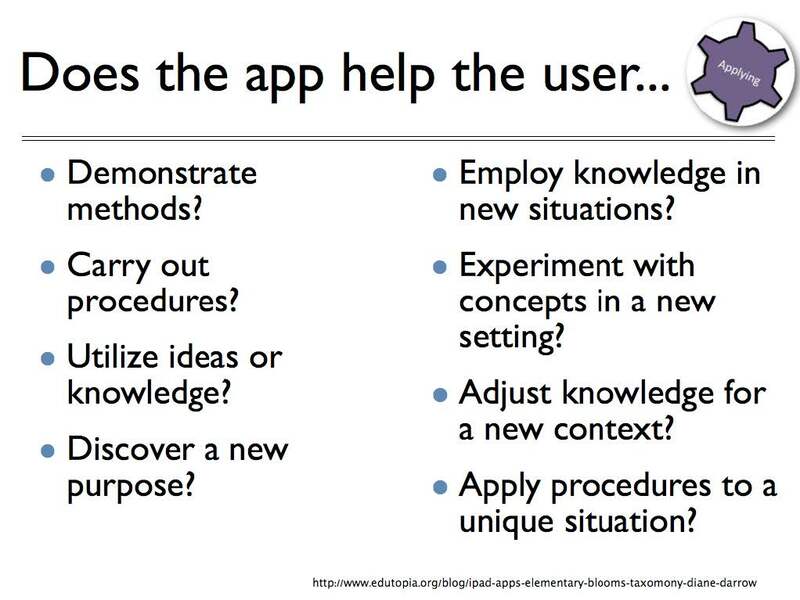 This is the third in a series of resources outlining apps, Web sites, and ideas for using Bloom's Revised Taxonomy to support teaching and learning. 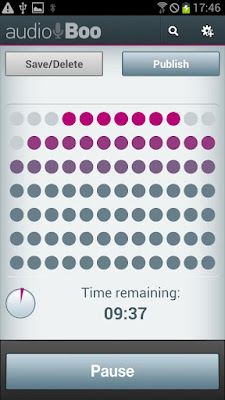 This resource deals with Android apps for the third of Bloom's levels, applying. Applying is the cognitive skill set in which students use learned material through products like models, presentation, interviews and simulations, to execute or implement a procedure. Diane Darrow, in her Edutopia series, outlines the questions you should consider when evaluating an app for use at the applying level. One activity at the applying level is sharing. Audioboom is an application for recording and creating a podcast. This free version allows students to create audio up to 3 minutes in length and post that to their own Audioboom page on the web. They can add titles, tags, geolocation info and a photo to the recording before it is uploaded. Here is a great overview of the use of podcasting in the classroom by Tony Vincent. Explain Everything is a full-featured screencapture/screencaster program. It allows students to share a great idea or explain a tricky concept. They can bring in images and PDF documents and mark them up, take a photo directly, animate objects, or simply draw out the concept while recording voice audio at the same time. Students can demonstrate their learning by creating a tutorial or teaching unit for others. 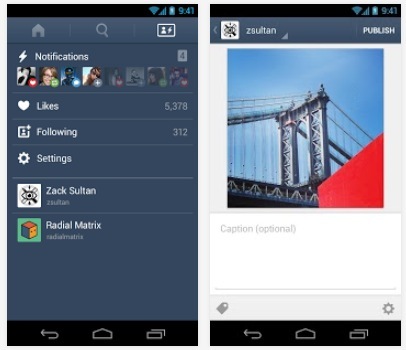 Activities that involve publishing learned material in the form of a newspaper, article, or story can easily be done with the Tumblr app. 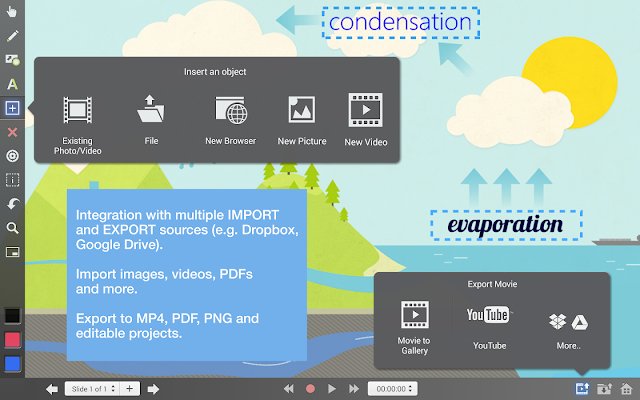 With the app, students can post text, images, videos, and much more to showcase the application of their content knowledge. 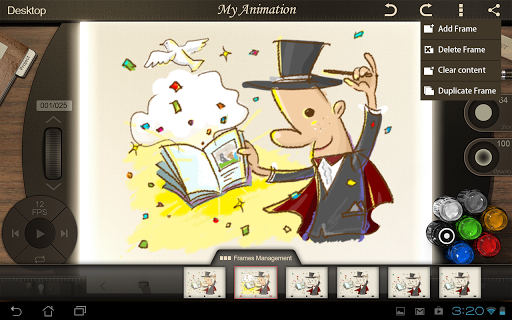 Demonstrating applied knowledge can be done with a drawing animation program. There are many of these, but I like Animation Desk Lite for hand-drawn animations. It includes all the best features of an animation program-- layers, onion skinning, duplication of previous pages, easy frame management, and the completed animations can be sent out to FB, YouTube, the photo library, emailed, or saved as PDFs. Users can even record their voice as part of the demonstration. KQED offers this article about use of stop-motion animation ideas for the elementary classroom. 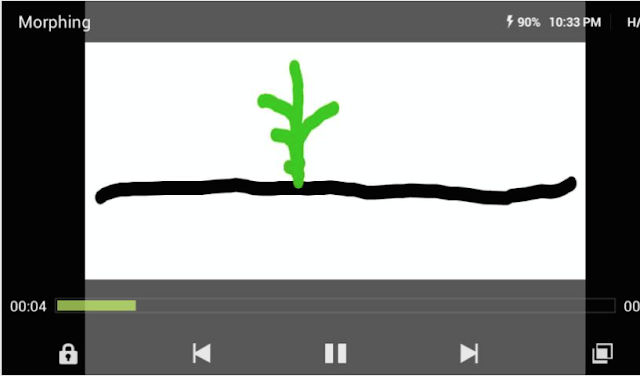 Another stop-motion animation program, StickDraw, might be easier for younger students. Students draw and manipulate simple images. Students can showcase the application of their acquired knowledge by performing a skit. Create A Comic allows students to add various characters and speech bubbles to impart the information in their comic.